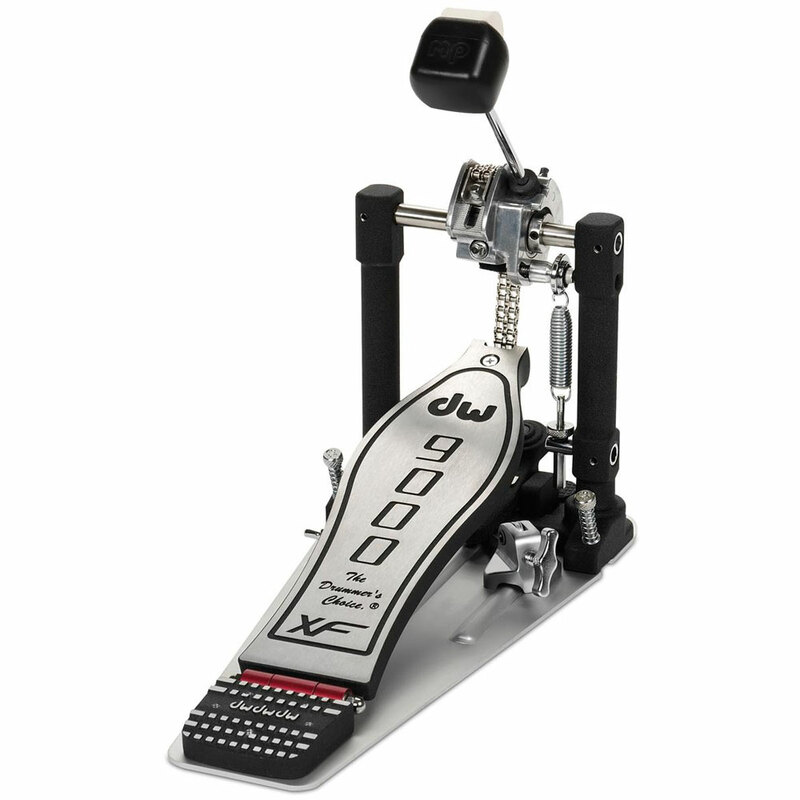 Maybe you want a standard, no-frills pedal, or maybe you want the most overdriven double pedal on the market. We’ve got those and everything in between - chain drive, direct drive, strap drive, you name it. We carry Tama, DW, Pearl, Sonor, Trick, Ludwig, Yamaha, and more.